The 2012 Major League Soccer regular season is drawing to a close, which means it is once again time to award the Supporter’s Shield. As of this writing, there are only two clubs remaining that have a real opportunity to claim the Shield: San Jose Earthquakes and Sporting Kansas City. 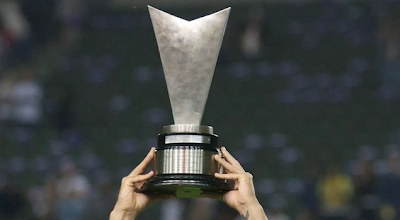 In this article I intend to look at each club’s final three matches and the difficulties each of those matches present for the clubs in the hunt. First and foremost, Colorado’s season is over for all intents and purposes. The Rapids are eight points out of fifth place with nine points left on the table, it isn’t going to happen. However, the Rapids managed to grab a draw against Los Angeles at home last week proving they are not to be written off. Everything else seems to be in San Jose’s favor. San Jose have only been held to consecutive draws one time this season (5/13 v. CHV &5/19 v. CLB), and San Jose won both of their games against the Rapids earlier this season (though it should be noted neither produced a clean sheet for the Quakes). Columbus has it all to play for, as only a single point stands between them and playoff qualification. The Crew and Sporting have met twice this season, and the two traded victories. The match will be played at Crew Stadium, where the Crew have won their last five matches (8/22, 8/25, 9/1, 9/19, & 9/29). But last time Sporting came to Ohio they left with all three points (7/14). Also in Sporting’s favor is the fact they are on a nine-game unbeaten run, and their league-best defense (25 GA). Ah, the California Clasico. This has really been THE rivalry to watch this year. Expect another high-scoring contest, the other two clashes resulted in a combined 12 goals (SJ 7-5 LA). Since the last Clasico (6/30) Los Angeles has only lost two matches, compared to the nine they had already lost to that point. Such a drastic improvement combined with the kind of chip on your shoulder only two losses against a rival can produce will make this one for the ages (I’m furious this one’s on Galavision). If anyone is capable of beating San Jose at this point, it’s the Galaxy. This game is going to be ugly. Both of the matches between New York and KC this year have been very physical, resulting in six yellow cards and earning Thierry Henry a retroactive one match suspension. The match will be played at Red Bull Arena, but as with Columbus, road warriors Sporting KC left with all three points on their last visit. New York will want to perform much better this time around, but perhaps the biggest thing working in Sporting’s favor is New York’s recent inconsistency. As a result of the uneven Conference sizes, Philadelphia and Kansas City were only scheduled to meet twice during the 2012 regular season (making their U.S. Open Cup matchup a tad ironic). The first of those two matches was played at PPL Park where the Union ran rampant over Sporting and posted a 4-0 victory. Sporting would have their revenge two and a half weeks later when they returned to Chester, PA and won the U.S. Open Cup Semifinal 2-0. However, this time the Union must make the trip to LIVESTRONG Sporting Park and face not only one of the best teams in the league but their fervent supporters. This will be Sporting’s last home game of 2012, and if there is so much as a glimmer of hope for the Shield, Sporting will hit the Union with all they have. The Portland timbers are one of the few teams that San Jose has not beaten yet in 2012. Not only that, but they are one of only FIVE clubs that have taken three points from the Earthquakes (others are HOU, VAN, SKC, and MTL)! With a precedent like that, combined with the impressive atmosphere of JELD-WEN, this may not be the mismatch it looks like on paper. That said, if San Jose has hiccupped in any way during the two weeks prior and if there is any chance KC could catch them in the standings, the Quakes will make it their mission in life to take three points from this encounter. This could turn out to be a very interesting matchup, but it must be said that San Jose possess more than enough quality to brush Portland aside with little effort. 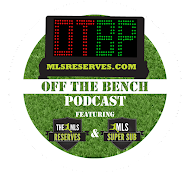 · Sinovic-Besler-Collin-Meyers: One of the finest, if not the best, defenses in the league. These four are a big reason Sporting have only allowed 25 goals in league play this season. The man between the sticks, Jimmy Nielsen, isn’t to be scoffed at either. · Graham Zusi: Zusi has been flying ever since he got the start for the U.S. against Jamaica. He scored two wonderful goals last week against Chicago, and is tied with Landon Donovan for the league lead in assists (both sit at 14). 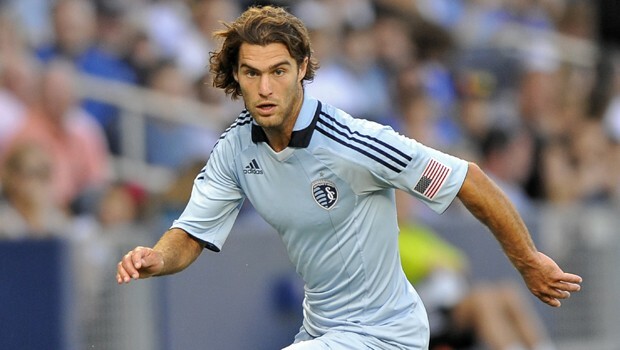 If Sporting is going to have a chance, Zusi has to keep this run of great form going. 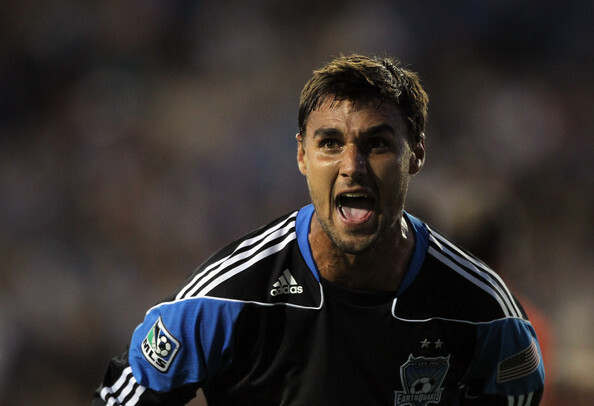 · Chris Wondolowski: What can be said about Wondo that hasn’t been said already? The man has scored 22 goals this season, more than everyone on Chivas USA (21). Let me say that again: Chis Wondolowski has outscored an ENTIRE TEAM. · “Goonies Never Say Die”: San Jose have won a ridiculous amount of games with late-game heroics. It hasn’t been a passing trend either, it’s happened all year long. San Jose refuses to quit, and refuses to lose. They know what’s on the line and refuse to depend on other results bouncing their way.